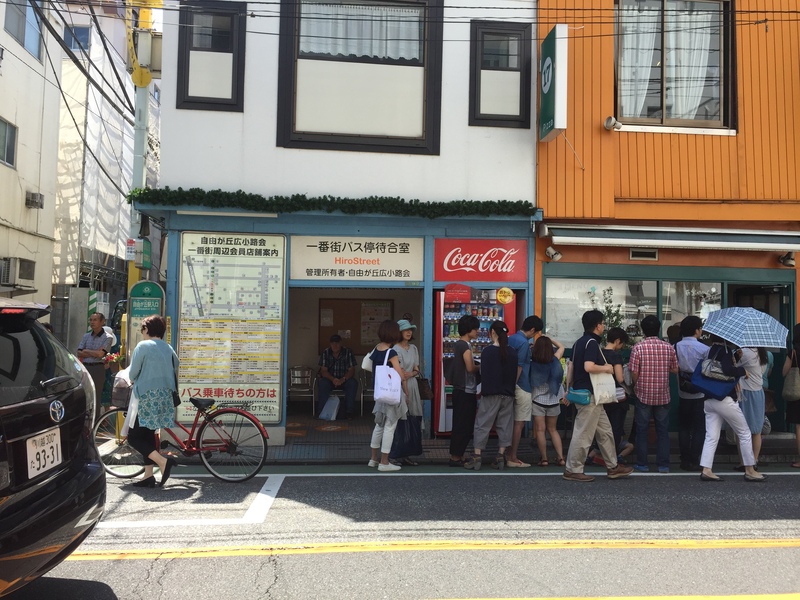 Jiyugaoka is a great area for sweets lover! Souffle with vanilla sauce tastes very comforting here. Macaroon parfait, a mixed taste of lemon and apple. Sweet and sour in your mouth!